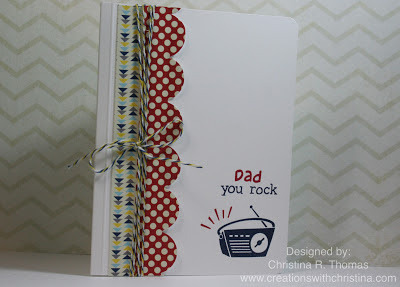 It's time for card #2 in the Father's Day Card Series. 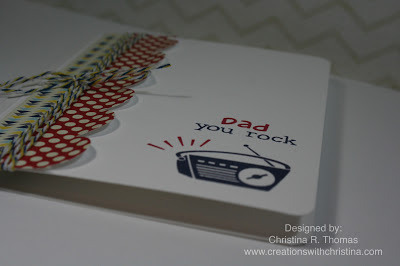 Today I used papers from Destination from the Lily Bee Designs Collection as well as Lawn Fawn's Stay Tuned and Harold's ABCs. I hope you enjoyed today's video. Here are links to where you can download the charts I made for keeping track of inks colors by manufacturer. Hugs and have a great day. Love this card. Thanks for the ink charts, but I'm excited to hear that the ABC stamps line up at the bottom of each stamp to create a straight line of letters. Now I have to get that set. This is so adorable. Love that little radio set! And what a great idea to just add the little embossed line for a little something extra. I have inked 3x4" pieces of cardstock with all my colors and have them all sorted by color with the name of the ink on the back. I have them all hanging on a jump ring. Works pretty well for me although I'm thinking I need a bigger jump ring! LOL! Great card I get so many ideas from your blog. 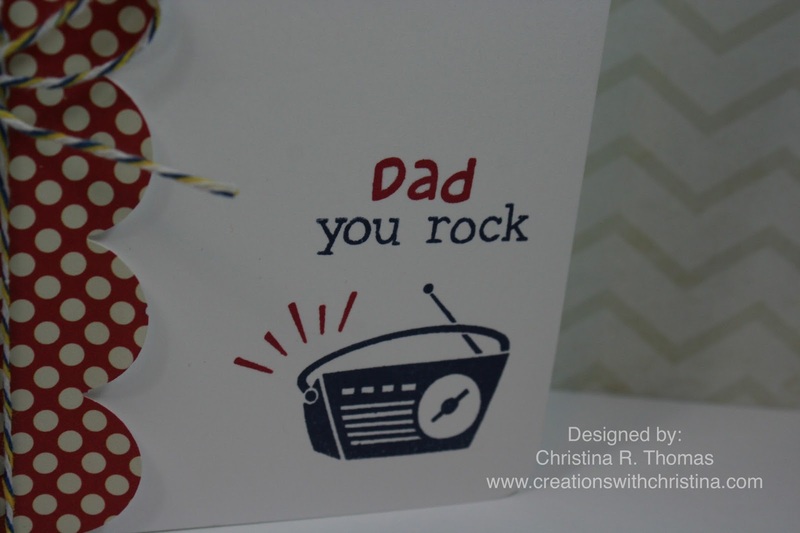 I was wondering if you could do few more cards on the set that you did on Stampin on Friday this past week (botanical garden). I was given this set and had no idea how to use it until Friday. 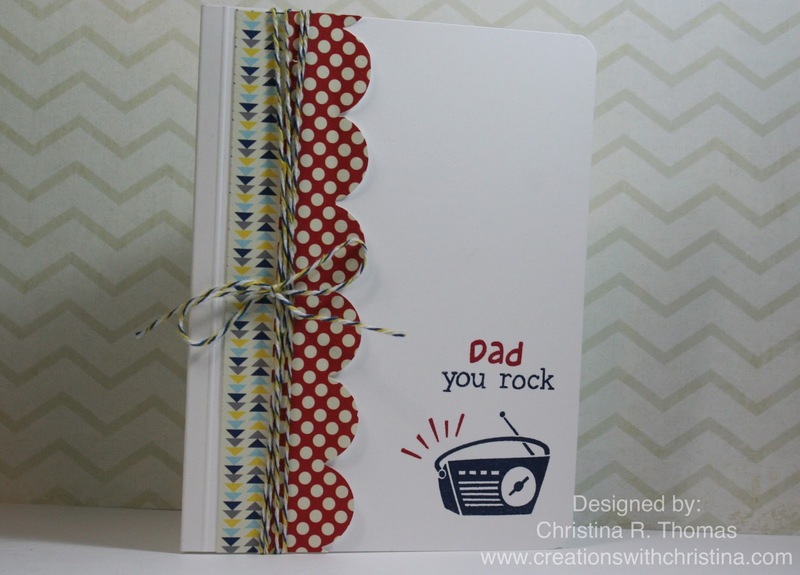 I made a card just like you did and turned out great but need a few more ideas on how to use the rest of the set. Cute and easy to do. Very cute and easy card!